After teaching all elementary grades for twenty-five years, I can immediately see students who have supportive, loving parents. One of the most important activities you can do with your child is to read with them and to them. 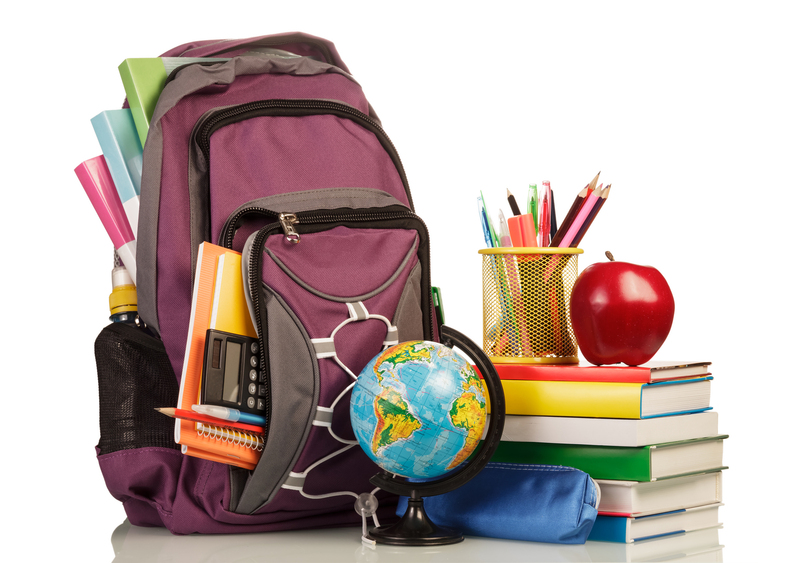 With school back in session, there can be anxious feelings with new schedules, teachers and other classmates. Here is a list of wonderful new picture books for you to share with your youngsters, ages five through eight, in an effort to help them have a successful school year. 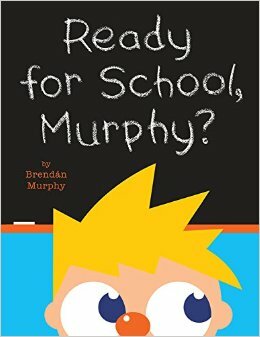 Ready For School, Murphy?, by Brendan Murphy, is helpful to qualm and calm the jitters of new schoolers. Murphy is anxious about school and gives his dad excuses to stay home. Some of the excuses include “butterflies in my tummy” and possibly “some kind of bug”. But fortunately there’s a surprise found at the end of the book to help Murphy begin to feel better. The text is minimal and the colorful pictures include clever foldout pages. I Will Never Get A Star On Mrs. Benson’s Blackboard, by Jennifer K. Mann, showcases young Rosie who desires a star in her class. Her teacher gives stars out for neatness and correct answers but Rosie has yet to receive one. She’s a bit disorganized which reflects in her desk and sometimes her mind wanders so her answers in class aren’t always right, but her creative ingenuity is about to pay off. The colorful illustrations are done in ink, gouache and digital collage. This story emphasizes the importance of our uniqueness and our individual abilities. Just Itzy, by Lana Krumwiede, and wonderfully illustrated with pencil, India ink, Plaka paint and Photoshop by Greg Pizzoli, is an encouraging tale that involves perseverance and confidence. Itzy is beginning spindergarten and has difficulty learning how to catch his lunch. But he keeps his “eye on the fly” and learns to “never give up” until he spins his web in the perfect spot. He even helps out a fellow spider which adds to his great sense of accomplishment. There are delightful onomatopoeia’s throughout helping make this a delightful read aloud. 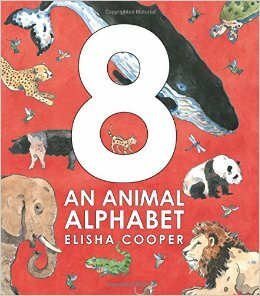 8: An Animal Alphabet, by Elisha Cooper, is an oversized book filled with exotic and familiar animals. Each page features animals that begin with the next letter of the alphabet. There are also eight positions of one particular animal on each page which encourages counting along the way. Why eight you ask? It happens to be the author’s favorite number. There’s also a “Did You Know” section found at the back which outlines information about each animal found in this educational book. First Grade Dropout, by Audrey Vernick, and painted with watercolor, pen and ink by Matthew Cordell, is funny and teaches us not to be so hard on ourselves. The nameless first grader does something he is so embarrassed about that he decides to drop out of school rather than face his fellow students ever again. It turns out that his embarrassing action wasn’t as bad as it seemed as he discovers his friend had a similar experience. Everything I Need to Know I Learned From a Disney Little Golden Book, by Diane Muldrow, is filled with encouragement and hope. With some of the greatest classic animated Disney movies featured in bright colors on every page, words of advice help to foster a happier life. For instance the text reads, “Life isn’t always fair, and mean girls and bullies seem to be everywhere. Don’t despair. Just keep swimming. Eventually you’ll come up into the sunshine.” The movies featured include “Beauty and the Beast” and “Up”. Say Hello!, by Linda Davick, celebrates the importance of being friendly and greeting others, known or unknown with a smile and a greeting. This brightly illustrated book is simple in both rhyming text and pictures but the message is packed with punch. It begins with “Say HELLO! It’s lots of fun. / And here are ways it can be done.” These include a hug, a handshake and a whisper. The story will surely bring a smile and a willingness to befriend all you meet or greet. 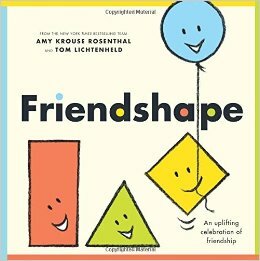 Friendshape, by Amy Krouse Rosenthal, and delightfully and digitally illustrated by Tom Lichtenheld, explores friendships and shapes inventively. Each basic shape expresses desires for fair play and getting along. The clever puns and lessons learned will surely bring cooperating smiles to all. “Friends may quarrel…but they don’t stay best out of shape for long.” The blue circle apologizes to the yellow square and the red rectangle says, “you have a good point” to the triangle. Freddy & Frito and the Clubhouse Rules, by Alison Friend, is a lovely story about working together in cooperation. Freddy, a fox, and Frito, a mouse, decided they were tired of dealing with others’ rules and go out on their own with no rules to get in their way. But much to their chagrin, they soon discover they need rules to get along. The digitally colored pencil drawings showcase their adorable personalities. Laugh-Along-Lessons: Pookins Gets Her Way, by Helen Lester, and humorously illustrated by Lynn Munsinger, is another great book in this series that teaches us important lessons. This book has the theme of learning about being considerate. Pookins is used to always getting her own way, even at the expense of yelling and throwing items to receive whatever she desires. But she gets her comeuppance when she is granted three wishes. Other books in this outstanding series teach responsibility, taking turns and being wise with your words. Ginny Louise and the School Showdown, by Tammi Sauer, and ill ustrated by Lynn Munsinger, is the perfect read aloud story to help children deal with students that misbehave and bully others. There are three particularly bad classmates that students have to put up with until newly arrived Ginny Louise comes to save the day. 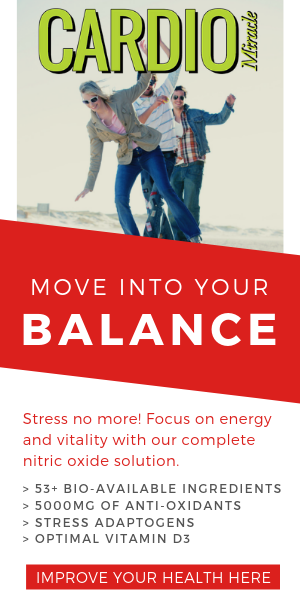 With her exuberant cheerfulness, strong self-esteem and positive attitude, things begin to change for the better. 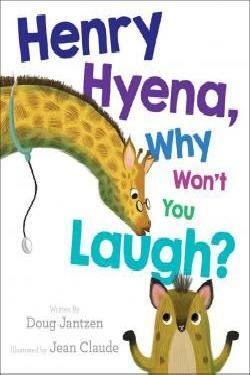 Henry Hyena, Why Won’t You Laugh?, by Doug Jantzen, and digitally illustrated by Jean Claude, teaches an important lesson that teasing and bullying doesn’t win friends. This clever rhyming tale finds Henry questioning why he doesn’t enjoy making fun of others anymore. The discovery is that it’s much nicer to laugh with others, not at others.